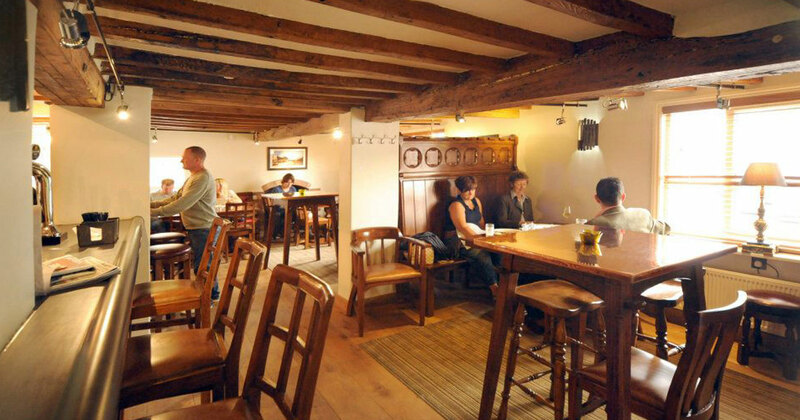 Are you looking for a delightful gastropub to enjoy premium food in country surroundings? 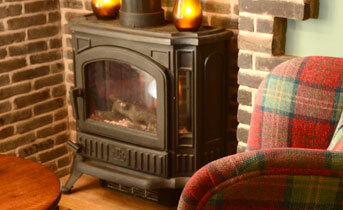 The Star Inn in Thrussington is the perfect place. 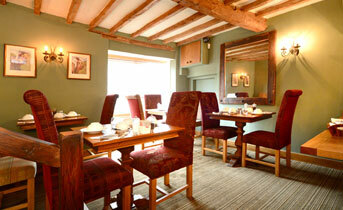 We provide a variety of classic dishes, made from high quality, locally sourced produce, cooked with finesse. 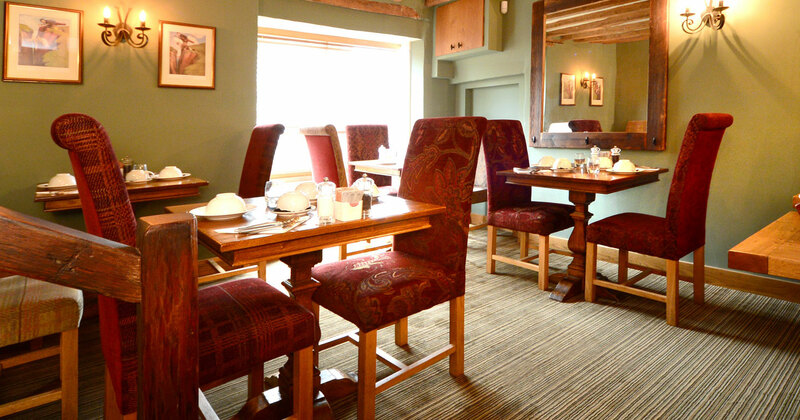 We provide a varied menu of classic dishes, made from high quality, locally sourced produce, cooked with finesse. 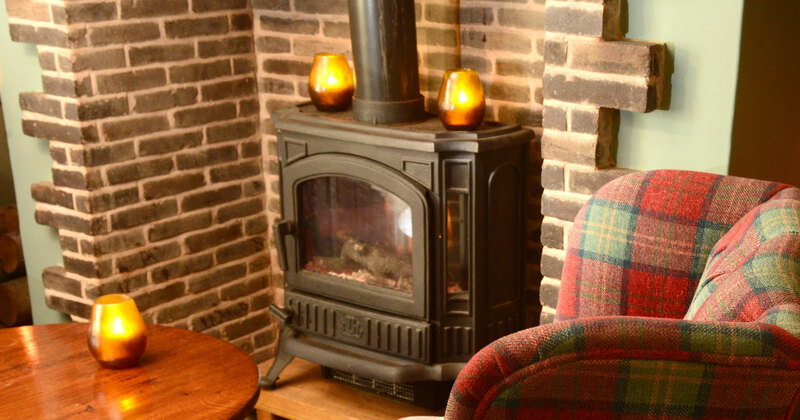 Situated by the River Wreake, we offer delicious food all year round; you can enjoy the sun in our lovely country pub garden or stay warm by the fires during the winter. 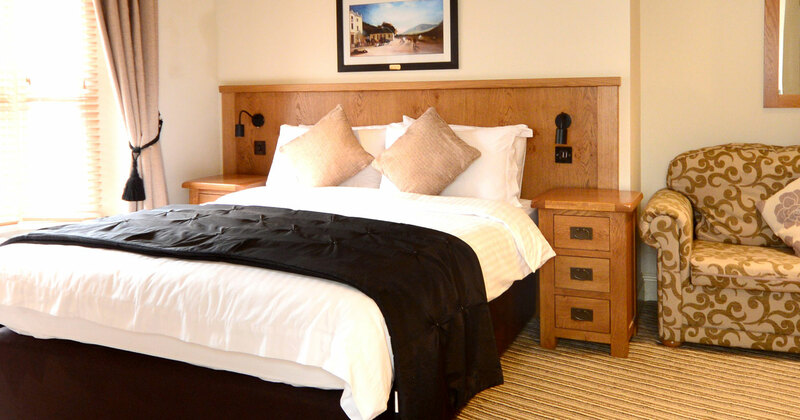 As a country pub in Leicestershire, it’s the perfect place for family gatherings, a quick lunchtime snack with friends, a Sunday lunch or deluxe country hotel getaway. 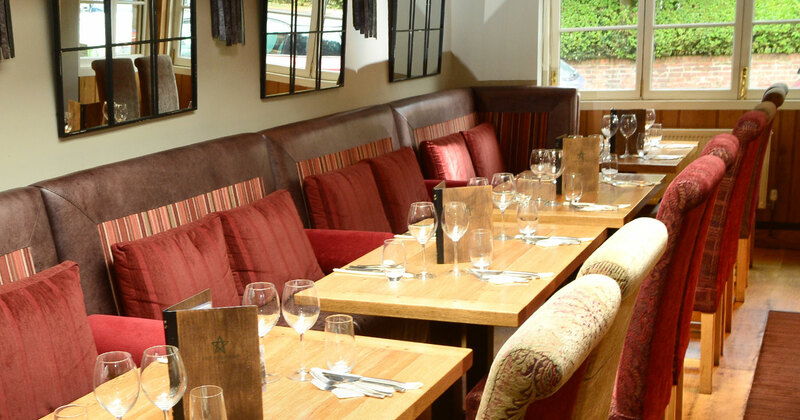 As a premium gastropub in Leicestershire, we pride ourselves on our excellent customer service, friendly staff and excellent restaurant facilities. 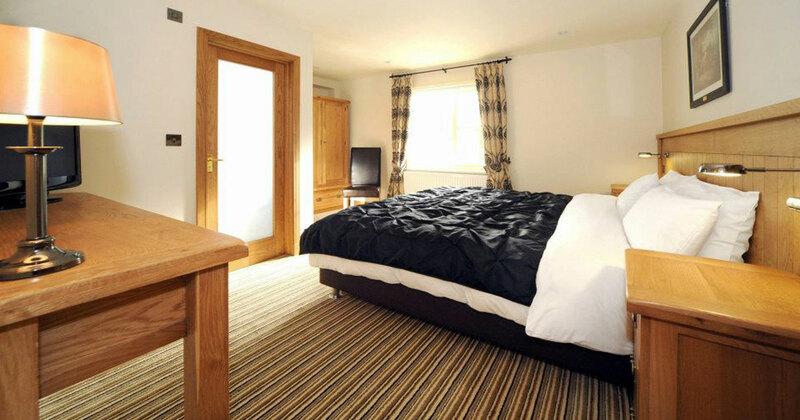 The Star Inn 1744 is not just a country gastropub – it is also a traditional country hotel, providing stylish, modern rooms in a traditional country village setting. 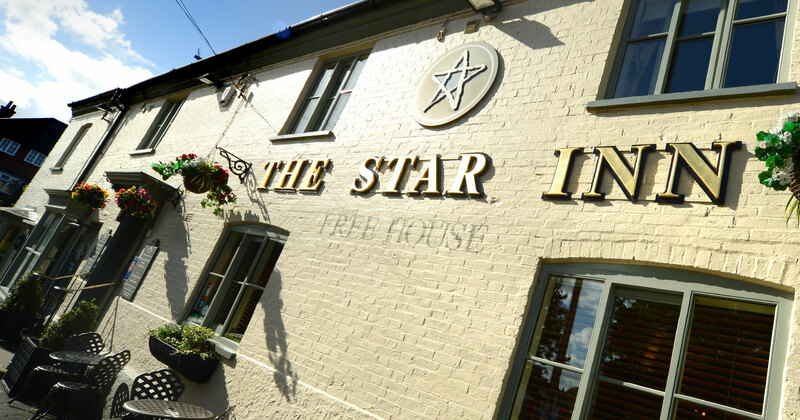 We look forward to welcoming you to The Star Inn in Thrussington, Leicestershire, very soon. 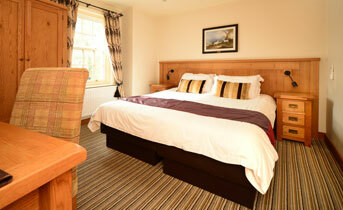 For any enquiries or bookings, call 01664 424220.